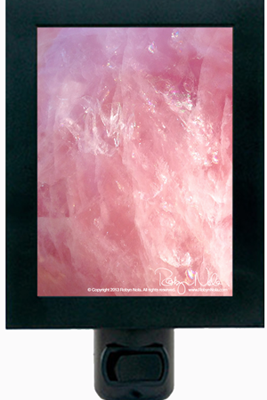 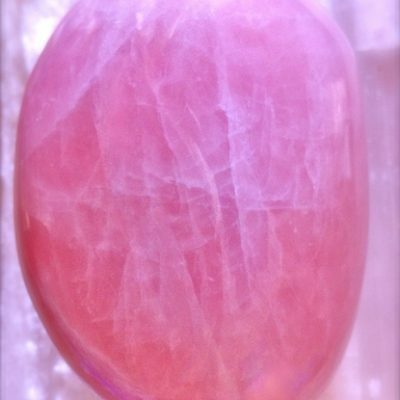 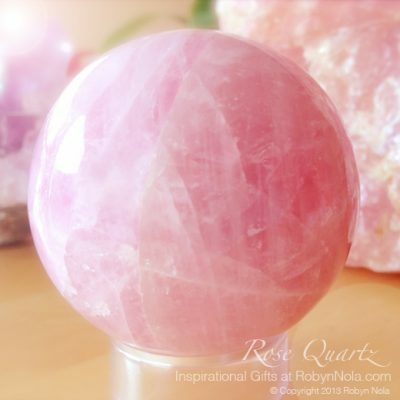 Rose Quartz vibrates with the energies of love, tenderness, and tranquility. 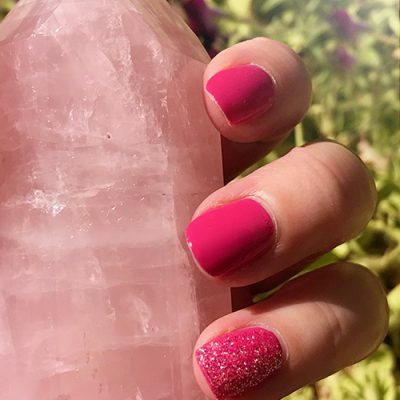 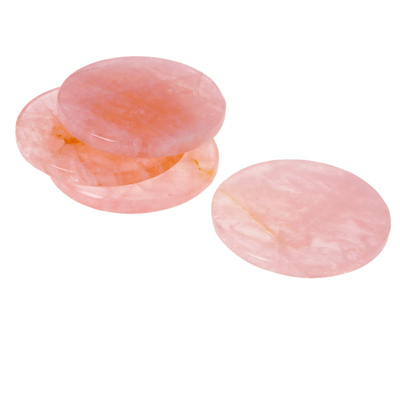 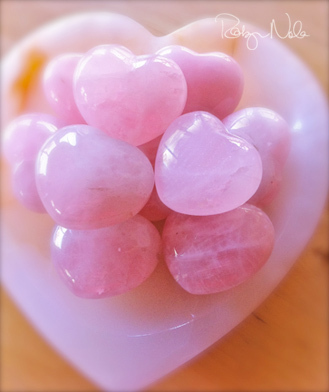 Rose Quartz also helps heal emotional wounds while promoting self-love. 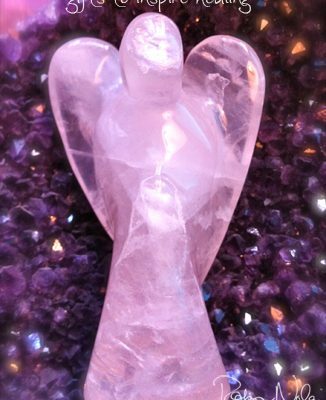 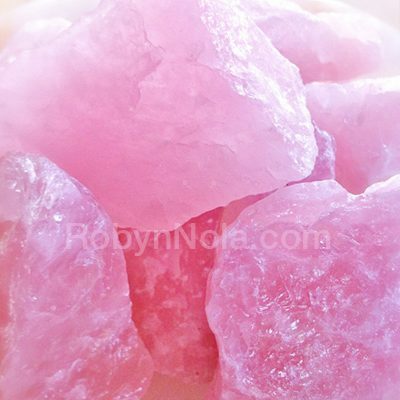 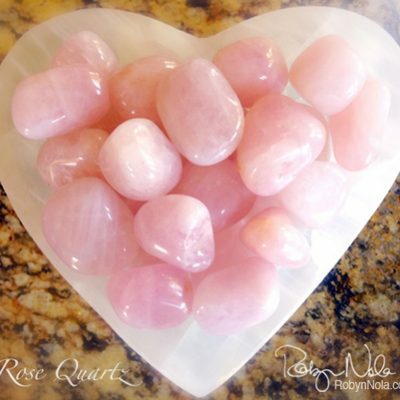 Rose quartz crystal carries a very gentle and soothing energy and gives comfort to your heart and soul. 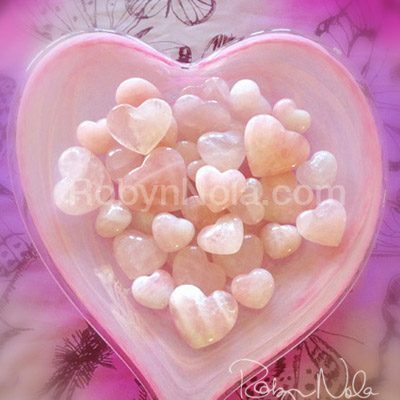 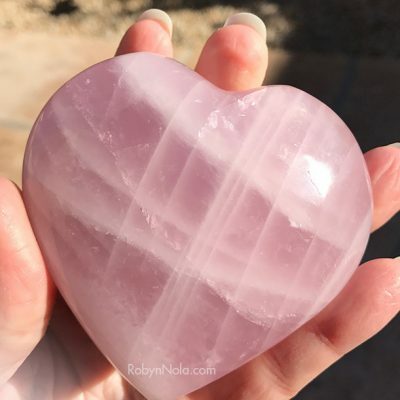 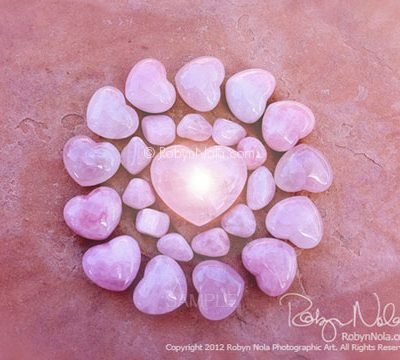 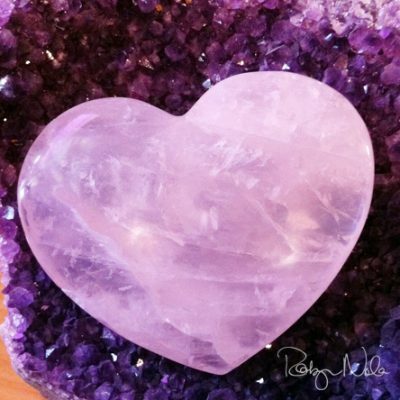 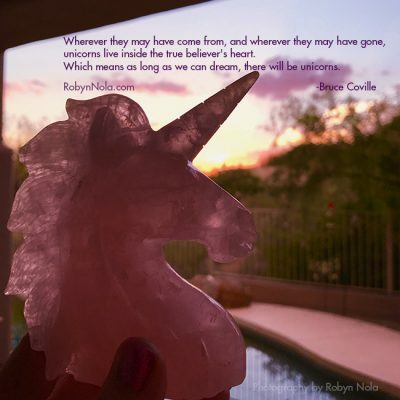 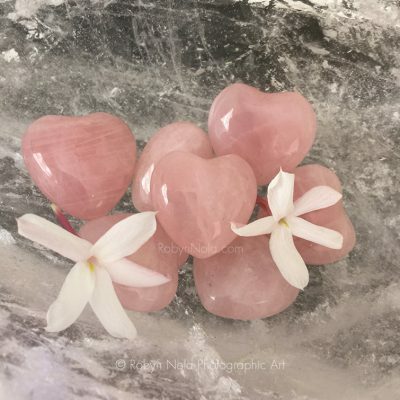 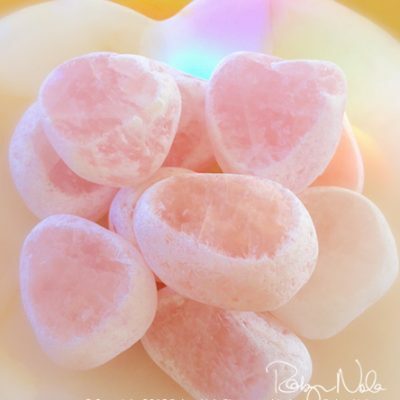 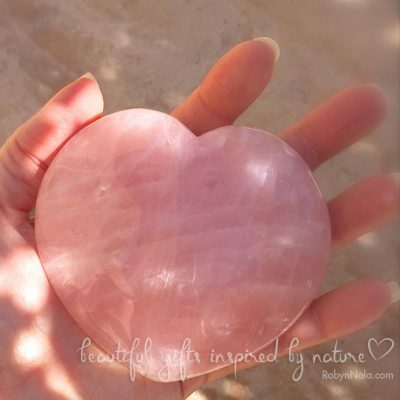 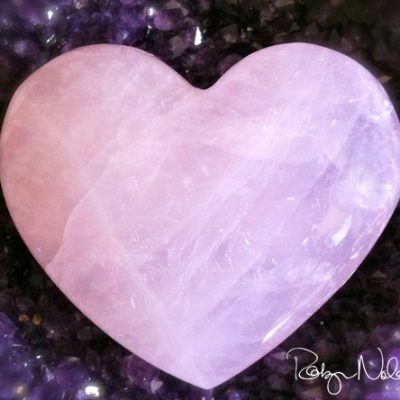 Rose Quartz opens the heart to love. 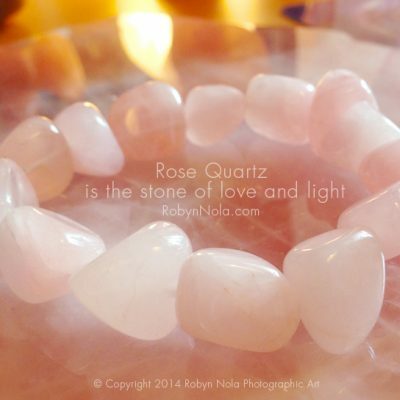 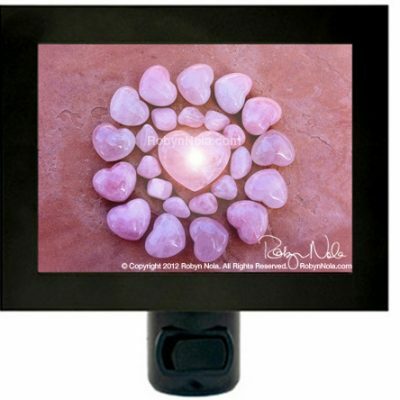 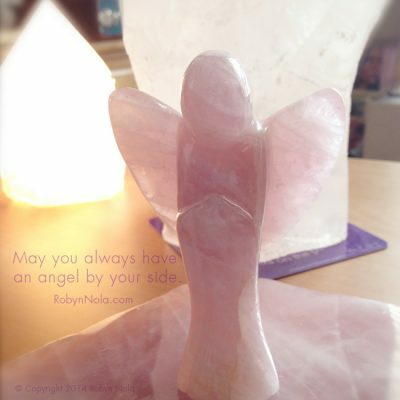 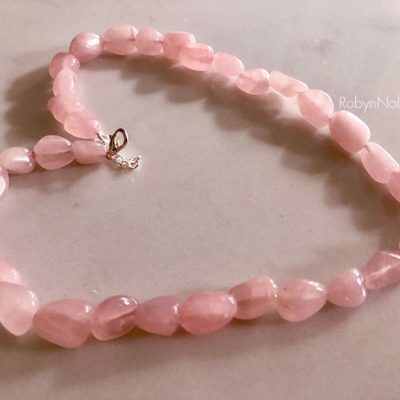 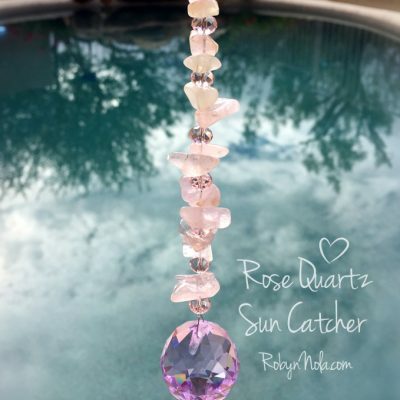 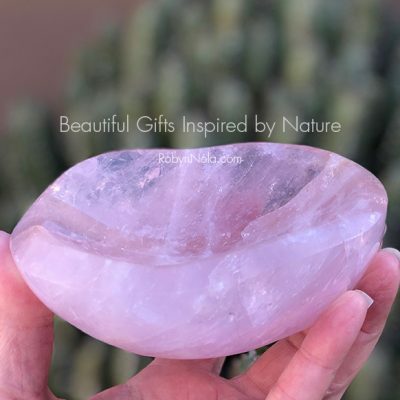 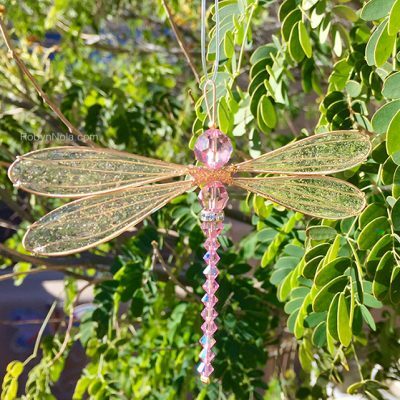 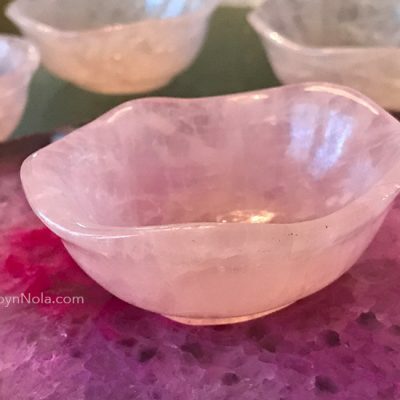 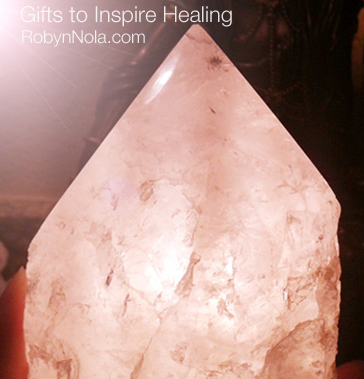 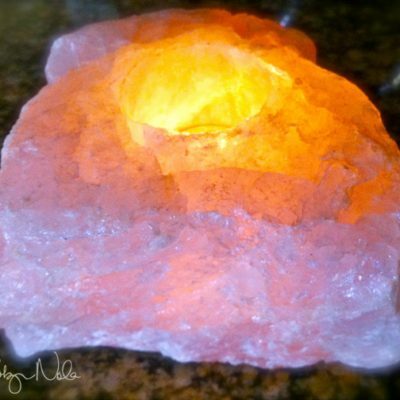 Rose Quartz makes a loving and thoughtful gift for a loved one. 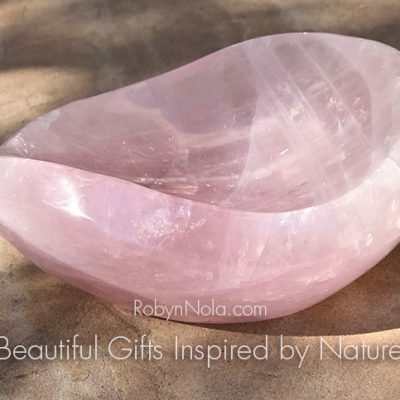 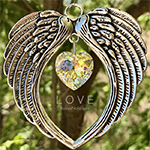 FREE SHIPPING on all U.S. orders!